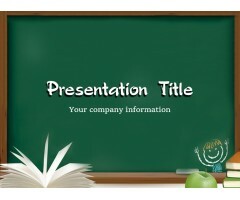 Download free Abstract PowerPoint templates for presentations. 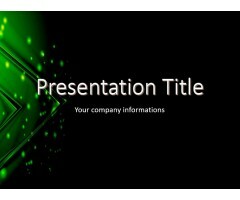 Create amazing presentations with Green Waves Abstract PowerPoint Template and Backgrounds.This presentation template includes 1 master background and 1 internal slide. 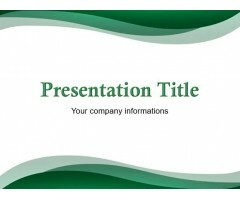 Download Template ..
A free green abstract template with triangle in the background that you can free download as a powerpoint template file to use in your presentations. Download Template ..